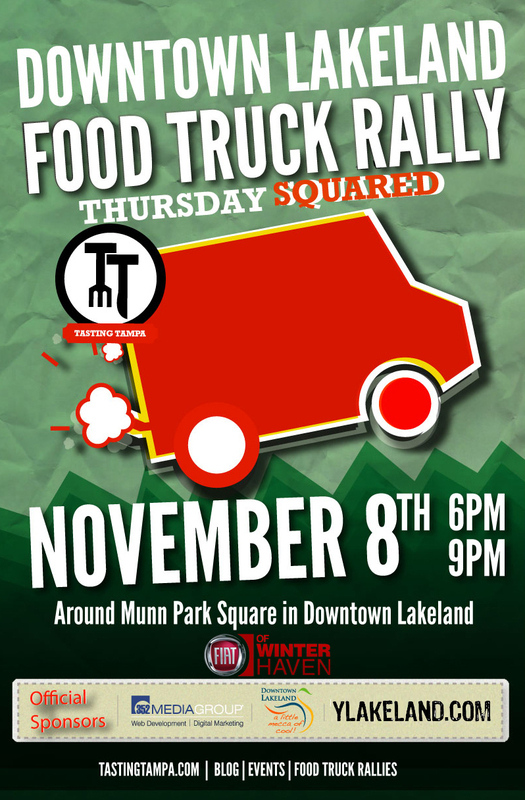 Come on out to Munn Park Square in Downtown lakeland every 2nd Thursday from 6pm to 9pm for an evening fill with Food Truck Fun! Food Trucks from Tampa Bay, Lakeland, Winter Haven and Orlando will be in attendance and serving up a variety of delcious cuisine! Dont miss this fun event and the opportunity to fill your belly with some new and exciting food! 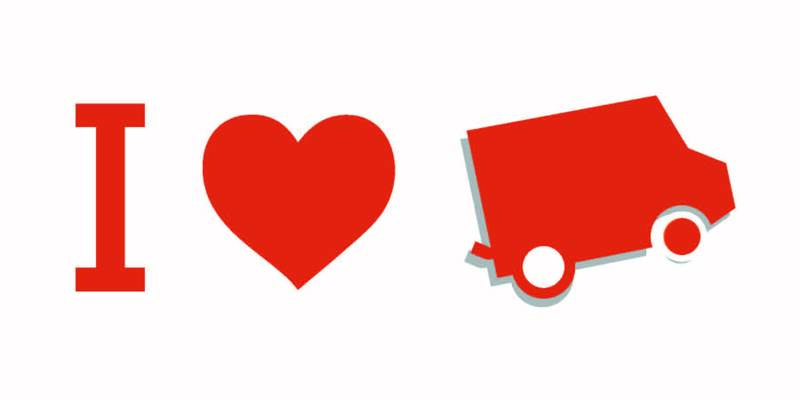 Thanks for reading our press releases!